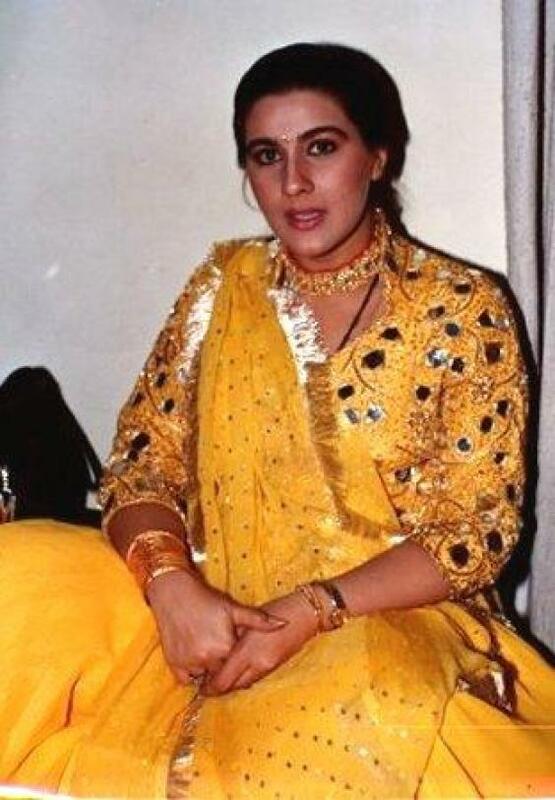 Amrita made her Bollywood debut in 1983 with Betaab, a vastly successful film in which she paired with the debutant Sunny Deol. This was quickly followed by a succession of hits, such as Sunny in (1984); Mard which was the biggest hit of that year, and Saaheb in (1985); Chameli Ki Shaadi and Naam in (1986); Khudgarz in (1987), and so on. Amrita made a successful pair in several films not only with Sunny Deol and Sanjay Dutt, but also with Anil Kapoor and Amitabh Bachchan, two leading actors of the 1980s. As well as playing leading roles, she also played supporting negative roles in films such as Raju Ban Gaya Gentleman (1992) and Aaina (1993). 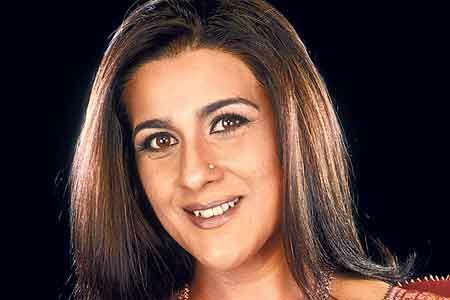 She also won the Filmfare Best Supporting Actress Award for the latter. These successes did not dissuade her from her resolve to retire into family life, and Amrita quit acting after 1993. She returned to acting in 2002 with the film 23rd March 1931: Shaheed where she played the mother of Bhagat Singh (played by Bobby Deol). She then appeared on the STAR Plus television serial, Kavyanjali in 2005. Later that year she won acclaim for her performance in yet another negative role for the film Kalyug.